Leading provider of online and in-person technical, maintenance, and continuing education industrial skills training. 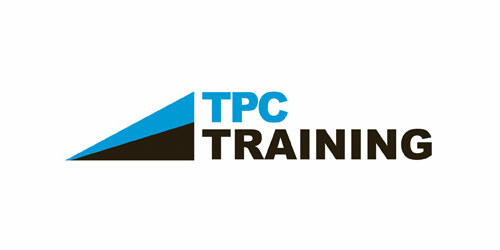 TPC was founded in 1969. Frontenac recapitalized the company in 2018 alongside the acquisition of JADE Learning.